Do your outdoor windows look a little outdated? Are you curious why people aren’t giving a second look to your building? Do you want to update your business promotion and invest in something easy and affordable? If your answer is yes, SpeedPro is ready to help you out. If you’re looking around for some custom window graphics, SpeedPro Imaging Silver Spring is the match for you. Our team uses years of experience and skills in design and marketing to create graphics that will bring you results. Your business window display will become not just a pretty sight but also a way to advertise your brand and increase your customers and sales. If your business or organization is based out of DC or the counties of Montgomery or Prince George’s, our window signage studio wants to hear from you! Reach out today, and we’ll get you a consultation appointment in no time. 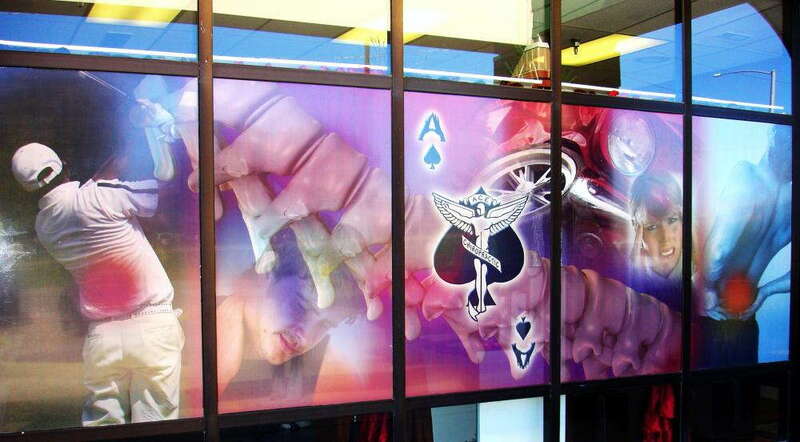 Storefront window graphics are the first impression-maker for your business. If your outer appearance is unnoticeable or doesn’t appear friendly, either no one will give you a second look or whoever walks in will be expecting the worst. Instead, update your signage, add some color and boom — watch as the customers keep coming. They’ll be curious about what’s inside and eager to explore. They’ll feel excited and welcome instead of like they haven’t been thought about. Custom window graphics are the first step in making customers feel included — once they get inside, it’s up to you, your team and your indoor signage to make the magic happen. Frosted window graphics are all about effect. You can use the frosted look to create an image on your window or a blank design to draw attention to your window. Heads will turn if people notice a window stops being see-through and shiny! 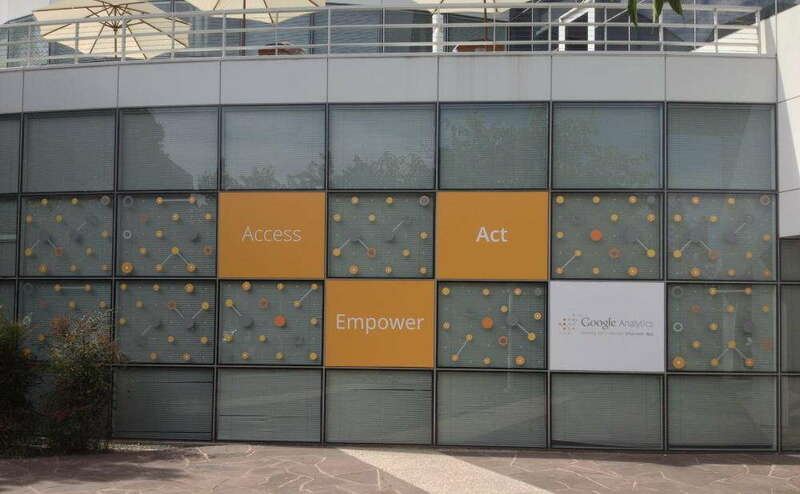 If you want to pack a punch with our vivid inks and colors, use perforated film over your storefront windows. The vinyl material is a great surface to be printed on and brings ink to life. 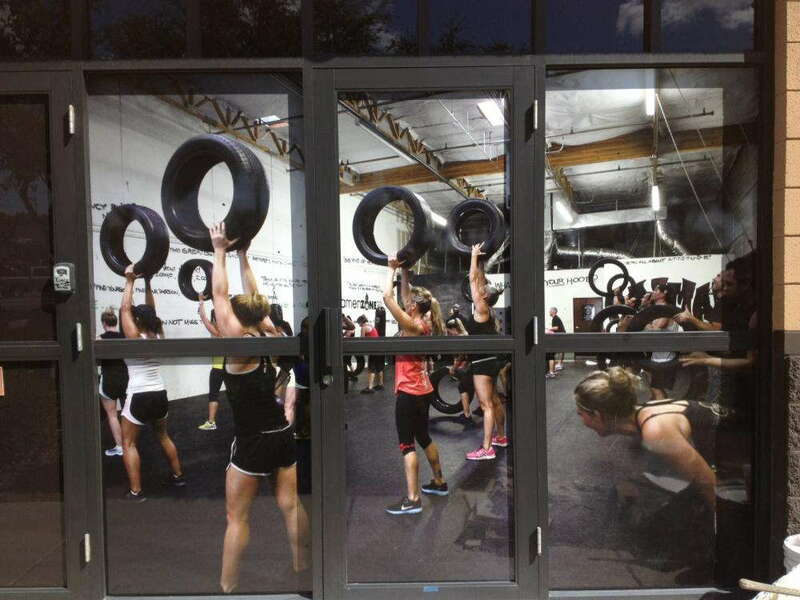 Even people at a distance will catch a glimpse of your window graphic. To make the most effect, cover a large portion of your window space with this film. Vinyl lettering can be used over your front door to display your business’s name. You can also use it to match your brand to a particular font, featuring and emphasizing typography over imagery. Whatever works best for you! Finally, if you want a more transparent option and also like being able to change your window graphics, window clings are a great match. They’re easy to apply — just like a sticker — and remove without leaving any residue behind. Whether you’re sharing information or displaying a featured product, you’ll be happy to know that clings are fun and simple for businesses who consistently rebrand! If you’re living in Maryland and would like to increase your customer connections while giving your building a new look, contact our studio today! Our team will sit down with you to discuss the details and make sure you’re satisfied with our results, every step of the way.